So I read your other answer and I was wondering if I could, while breaking them in, I could go up in pointe in them. I had demi/pre pointe shoes before. Could I go up on pointe in them so I could practice. I will be going to a ballet intensive and I will have a lot of practice. I would get them right after the camp and then its not long until the lessons start again. So Can I, my mom is doubtfull and afraid that I will get hurt. Thank you for contacting me, it is a great to hear from you again. I understand your mom is worried, as she is only thinking of what is best for you. It depends what and how much practicing you are thinking of doing. While breaking them in, it is fine to rise up onto the tips of your pointes to get a feel of what it is like. However, I advise you not to do much more than this or try anything new if you have never had a pointe lesson before. Dancing with pointe shoes is very different from dancing with ballet flat shoes. It takes a lot of strength in the ankles to practice on pointe. 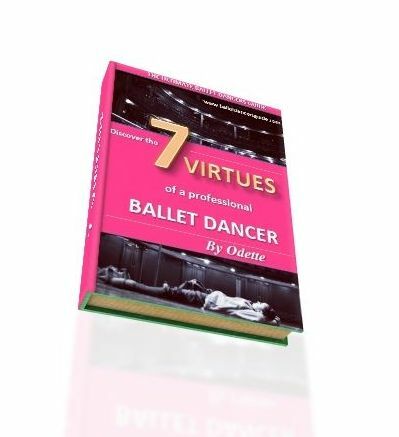 It is best to be guided and taught by the teacher so you can become familiar with the correct technique of dancing on pointe. It won't be long before your first pointe lesson and you can practice as much as you want in the studio with your teacher. For now, you will benefit just as much from wearing your pointe shoes around the house and walking in them to get your feet familiar to the feel of pointe shoes.